The women’s-specific cut is lovely, with better length and bottom coverage than some of the other ladies’ options featured in this review. This helps to shore up the reputation Patagonia has for technical but stylish clothing. 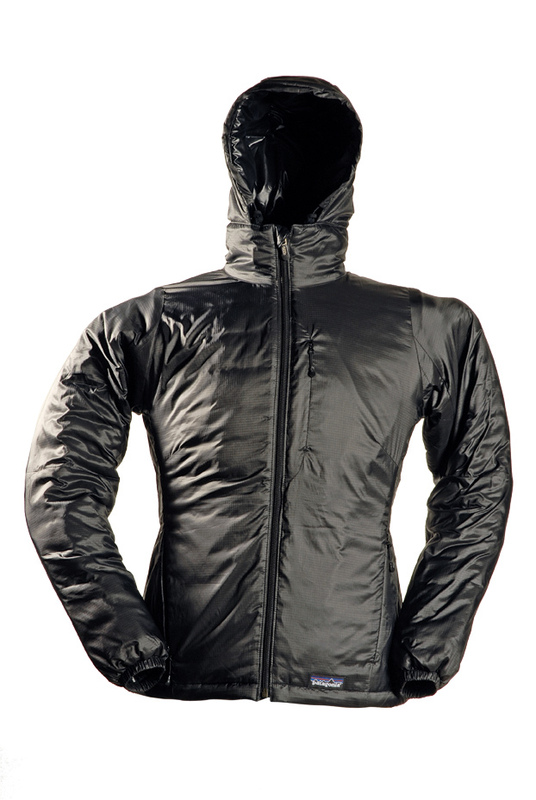 The hood offers adjustment in the form of drawcords both around the face and at the back to control the volume. A drawcord hem and elasticated cuffs help control air movement to cool you down if required. You can easily stow the Micro Puffball using the stuffsack provided, while the multitude of pockets – both mesh and zipped – will allow you to keep all the things you need safe and handy. But it’s hard to pinpoint what feels wrong with this jacket, as all the features are here. However in places the fill and the face fabric just don’t feel right, leading to strange creases and a little discomfort. Great cut, sound features but for me it wasn’t the most comfortable.